WE DELIVER on what you value the most. 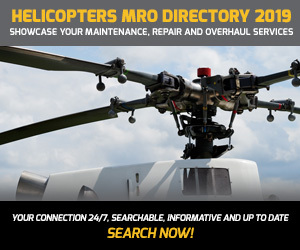 For over a century, customers have relied on StandardAero to provide best-in-class rotary wing support with excellent operational efficiency and innovative custom MRO solutions. We’ve significantly expanded our industry leading helicopter support capabilities to include new turboshaft engines and new airframes on civil & military rotary wing aircraft – capabilities that are backed by certified technicians and experienced aerospace professionals who have a passion for delivering award-winning customer service. Contact us today to learn how we can support you!